Optimized dry cattle feed: high powered feed for all your dairy cattle! 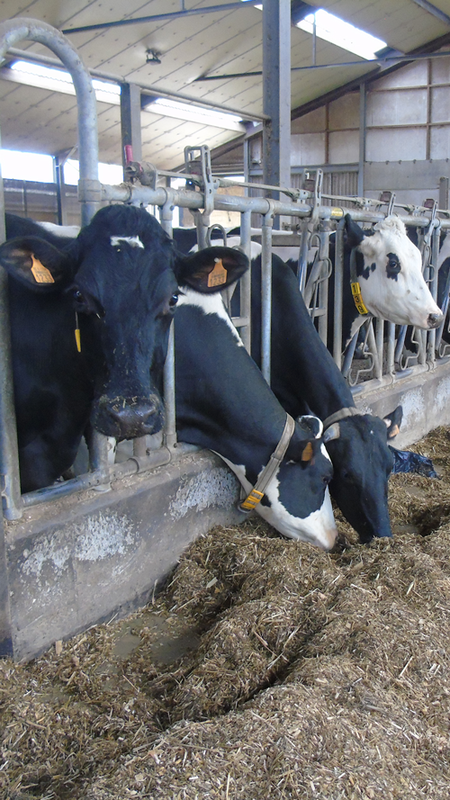 Effective lactation starts with giving the right type of feed when the cow is dry. Orcovet Dry Cattle Feed Rations are formulated based on years of experience and scientific studies.